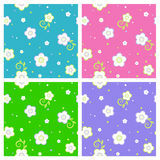 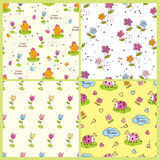 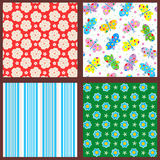 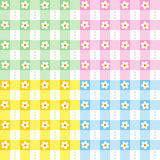 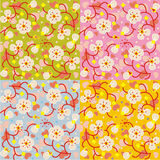 Spring and summer seamless patterns or backgrounds. 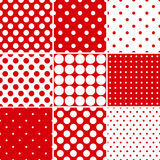 Floral gingham seamless patterns Sert of xmas seamless patterns Sport Seamless Patterns Set  Seamless abstract valentines patterns Red polka dot seamless patterns Set of ten seamless retro patterns. 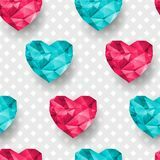 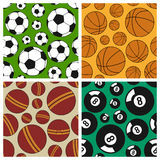 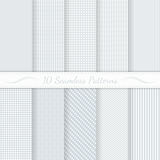 Chic vector seamless patterns tiling. 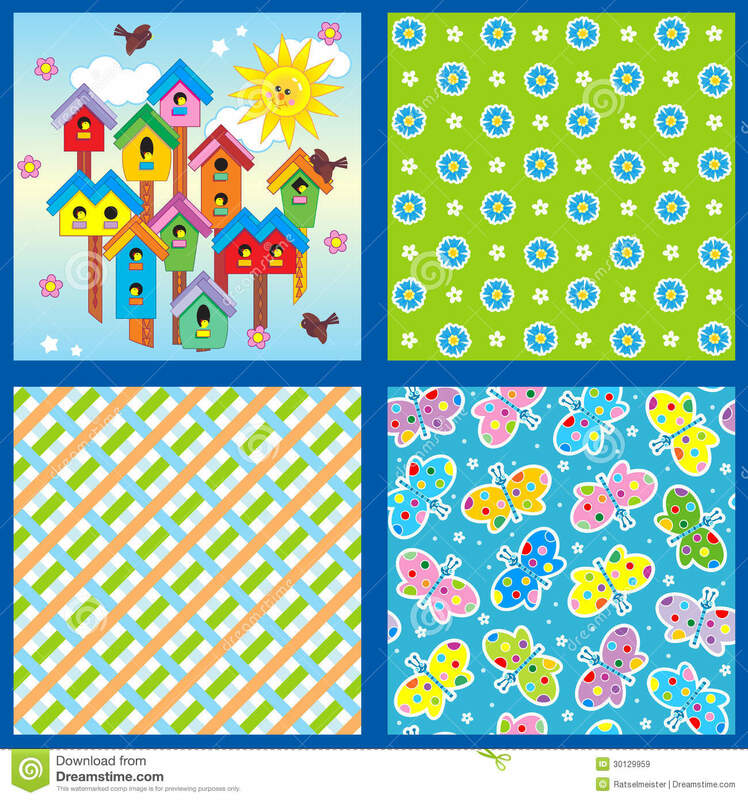 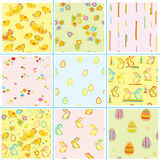 Set of doodle Easter seamless patterns Vector set Easters seamless patterns. 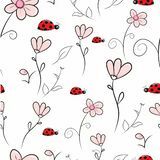 Seamless pattern pink flower and ladybugs Hand Drawn Cute Floral Vector Patterns Set. 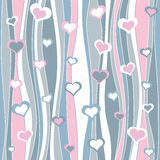 Ligh Blue and Salmon Pink Backgrounds. 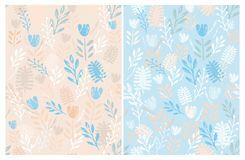 Soft Pastel Vintage Floral Dusty Rose and Blue Set of seamless patterns of seasons. 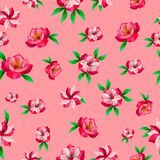 Forest in different seasons Beautiful floral seamless pattern on pink background Set of floral patterns. 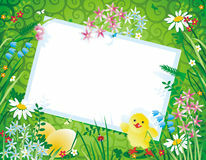 Vector backgrounds with flowers and leaves. 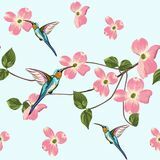 For packaging, print Beautiful seamless vector floral summer pattern background with hummingbird and spring magnolia flowers. 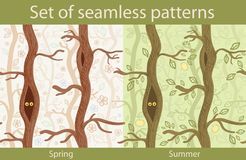 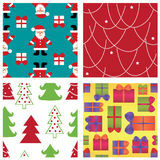 Original design of fabrics and backgrounds for textiles. 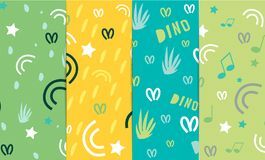 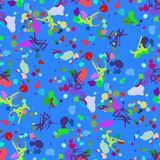 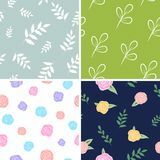 A set of seamless patterns with elements of plants, grass, stars, curls, Abstract seamless pattern for girls, boys, clothes.